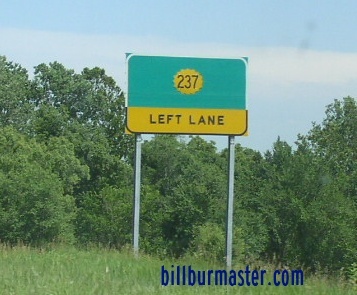 Kansas State Route 237 is a short north-south highway in Southwestern Jefferson County. It runs from U.S. Rt. 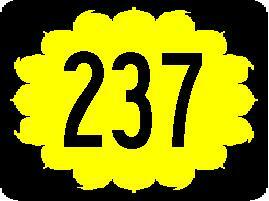 24, near to the southwest side of Perry Lake. KS St Rt 237 does not pass through any towns in Jefferson County. KS St Rt 237 is multi-plexed in Jefferson County. 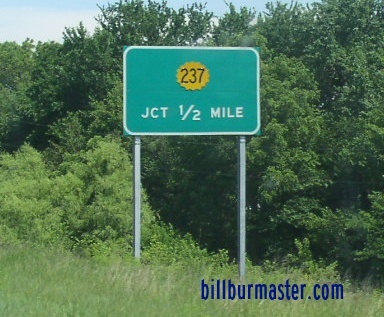 KS St Rt 237 intersects the following town in Jefferson County. U.S. Rt. 24, near Grantville.